I’m heading to Leeds for the day to present at the “Redcoats, Tommies, and Dusty Warriors: Britain’s Soldiers c.1650 to the present” conference. 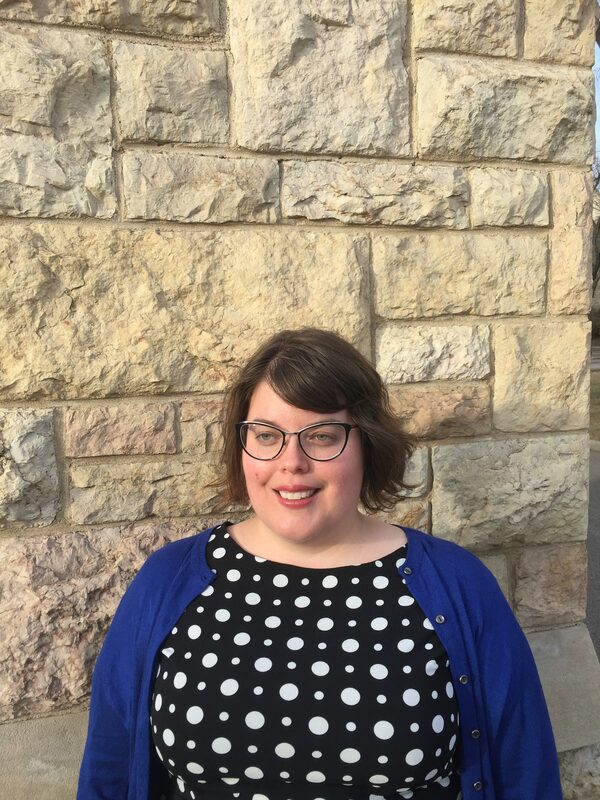 My paper “‘An awkward clumsy man’: Perceptions of female nurses and male orderlies in the Revolutionary and Napoleonic Wars” demonstrates the at times contradictory views of female nurses and male orderlies in regimental and general hospitals. 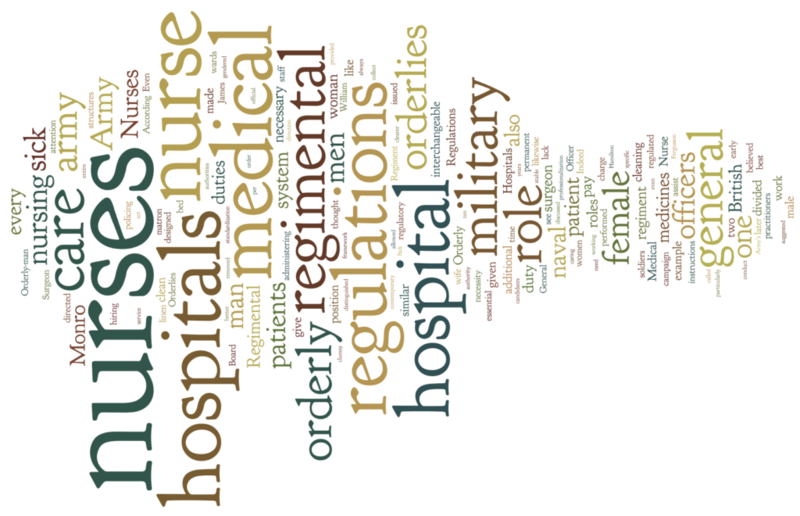 This is achieved through an examination of regulatory literature which highlights the officially endorsed ambiguity of the roles of nurses and orderlies in regimental and general hospitals while letters, memoirs, and medical treatises are used to showcase contemporary understandings of medical practitioners and military authorities on the provision of medical care in the army.